Having a mobile PPC strategy is more important than ever before. Studies show that over 90% of mobile consumers who use mobile devices for product/service research purposes go on to make a final purchase. A Google study reveals that over 70% mobile users researched using a search engine. Mobile searches crossed desktop searches in 2015 and are predicted to grow by leaps and bounds as are the number of paid search clicks from mobile devices. PPC management experts recommend determining how important mobile traffic is to a business before deciding to adopt a mobile PPC strategy. 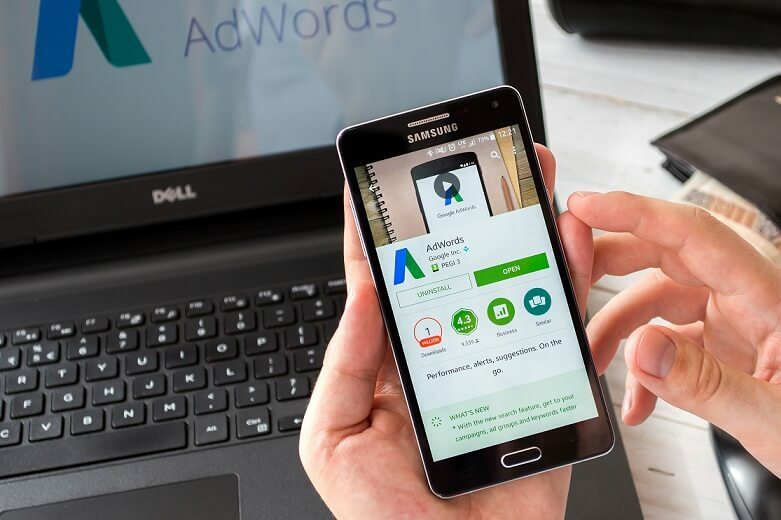 You can do this by comparing a campaign or ad group’s mobile device performance with desktop performance in your AdWords account. You can compare metrics such as impressions, click-throughs, conversions, CPC etc. over a significant period of time to arrive at the right conclusion. To increase ad exposure on mobile devices, professional PPC management services providers recommend making use of mobile adjustments. Although you can enhance bids by up to 300 % (which may work if you have incredible mobile PPC ad performance), experts suggest taking a more pragmatic approach depending on the value of the traffic to your business. Conversely, you may set a negative bid of up to -100% if you find that ads are performing poorly on mobile devices. The way searchers consume information differs on mobile devices. Experienced PPC management services providers prescribe developing succinct, useful, keyword rich and compelling ad copy for mobile-specific ads. Mobile ads should have a precise and concise call-to-action that you want users to take. Implementing call extensions is a good idea because this allows mobile audiences to get in touch with you instantly from the ad itself and you may also utilize location extensions if they are applicable to your business. White label PPC management experts make sure landing pages are optimized for mobile searches. Lightning quick load speed is of the essence because audiences want instant results and even a delay of a few seconds can lead to them bouncing off. For e-commerce businesses, shopping carts should be optimized for the mobile experience. Here too, the content should be crisp and eminently compelling. The call-to-action should be crystal clear and easy to click on. Forms are an important conversion tool on landing pages but they need different treatment on mobile-specific landing pages. Since typing is difficult on mobile devices, people are less interested in filling out long forms. Advertisers should try to include only necessary form fields and offer a drop-down menu so users can pick an option quickly. Typing should be reduced to a minimum if you don’t want to drive them away. Another good mobile-specific landing page strategy white label PPC management experts suggest is to include a prominently displayed clickable phone number. Phone calls are a valuable source of high-quality leads and there are many people who prefer to call directly before converting – a clickable phone number on the landing page allows users to call when they’re actively looking for information. Apart from this, advertisers can also set up call tracking to determine campaign performance. How many of these steps have you taken to optimize your PPC campaign for mobile traffic?